While there is still no official date, BBC and Masterpiece PBS has released a new trailer for the upcoming Victorian-Era set special and it looks great. 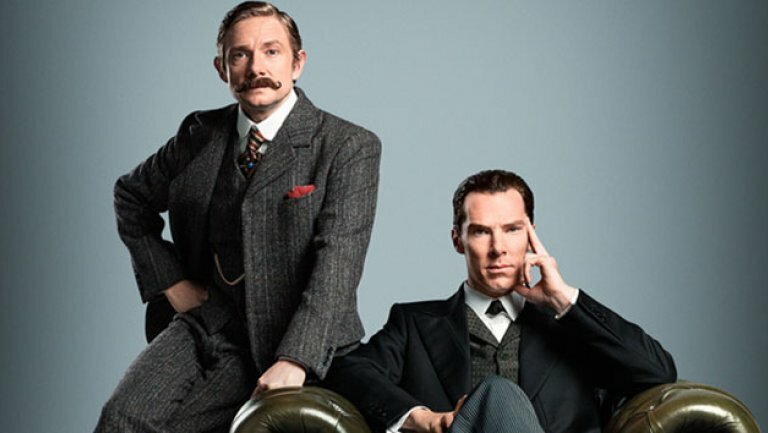 Especially seeing Cumberbatch and Martin Freeman spar as Holmes and Watson and the classic era approach. So put your damn hats on and enjoy!